He said “Our capital and liquidity position remained above regulatory levels, with CAR at 19.5% and liquidity ratio of 47.6% further demonstrating the capacity of the enlarged balance sheet to cope with possible negative shocks. 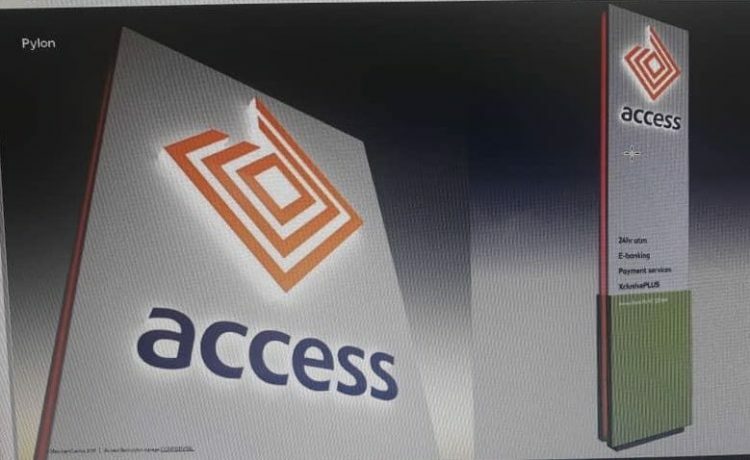 “Following the successful completion of the merger with Diamond Bank in March 2019, we have now fully positioned ourselves in the retail market with a view to bringing the power of banking to the doorsteps of millions. We are providing a broader platform to facilitate payments services in Nigeria and across Africa, by harnessing our significantly enhanced digital technology capabilities. “We have made solid progress throughout the first quarter of 2019 in line with our 2018-2022 five-year strategy, and we remain committed to the achievement of our strategic imperatives going forward; as we continue to invest in our people, technology and most importantly, our product offerings to customers. “Our focus is to become the world’s most respected African Bank by leveraging on the strength of our retail and wholesale business to provide unrivalled value to our customers”, he added.